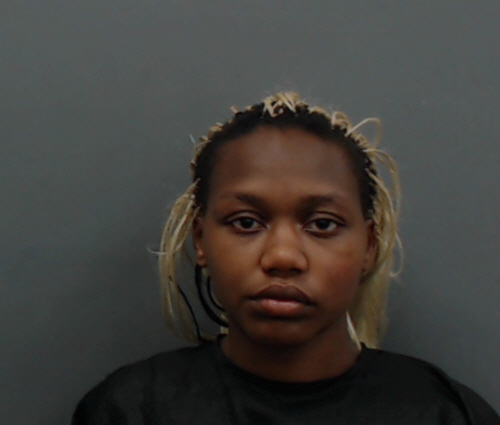 An East Texas woman was arrested over the weekend for pulling a knife on a man, biting an officer, and trying to take his firearm and stun gun, and scratching another officer. The two Longview Police Officers required medical attention after the assault. They arrested 24-year-old Kennedy Sinclair Williams, of Longview, who remains in the Gregg County Jail on multiple charges.